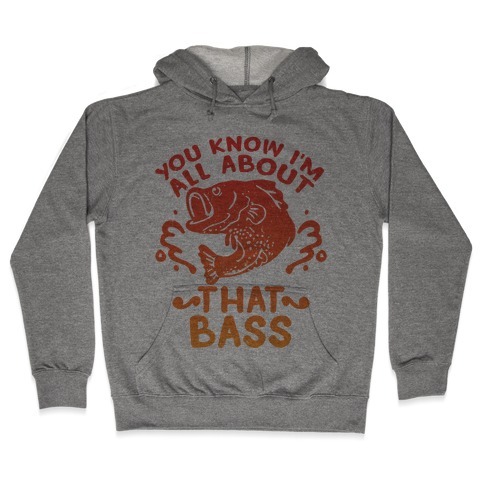 Browse our collection of 35 Fishing Hooded Sweatshirts and more. Designed and printed in the USA. 100% Satisfaction Guaranteed. About this Design This cool country party shirt features the words "gosh darnit it's good to be country" and is perfect for country folks who don't approve of cursing and is ideal for showing your country pride at school, college, university, spring break, country music concerts, hunting fishing, or kicking it by the bonfire with your country friends! 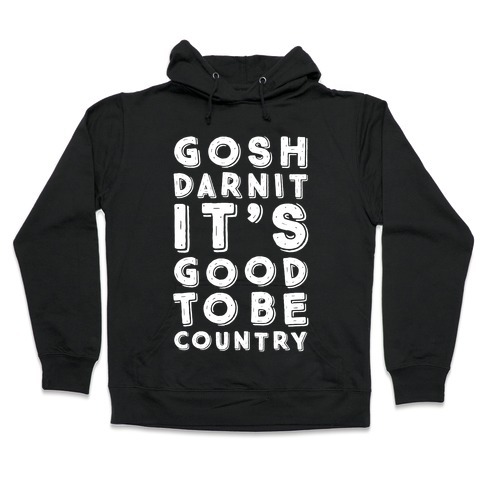 This cool country party shirt features the words "gosh darnit it's good to be country" and is perfect for country folks who don't approve of cursing and is ideal for showing your country pride at school, college, university, spring break, country music concerts, hunting fishing, or kicking it by the bonfire with your country friends! About this Design For those pro fishers who always pick the perfect bait for the fishing season. This euphemistic design is sure to get a laugh out of your fellow fishermen\women. Hit the water with style and humor and show everyone who the master baiter is. For those pro fishers who always pick the perfect bait for the fishing season. This euphemistic design is sure to get a laugh out of your fellow fishermen\women. Hit the water with style and humor and show everyone who the master baiter is. About this Design This camping shirt features the seal of the campfire drinking society and is perfect for people who love camping shirts, camping, campfires, drinking by the fire, being outdoors in the fresh air, hiking, fishing, hunting, making s'mores, and is ideal for showing your love for camping and drinking! This camping shirt features the seal of the campfire drinking society and is perfect for people who love camping shirts, camping, campfires, drinking by the fire, being outdoors in the fresh air, hiking, fishing, hunting, making s'mores, and is ideal for showing your love for camping and drinking! About this Design Teach a man to fish and hunt and you will never see him again. Teach a man to fish and hunt and you will never see him again. About this Design My Loves, Hunting Fishing & Country Music. My Loves, Hunting Fishing & Country Music. About this Design If your favorite activities include skipping class to go catching bass, this country gal fishing design featuring hooks in the shape of a heart is perfect for you! Get your huntin and fishin on in true country style this summer and fall! If your favorite activities include skipping class to go catching bass, this country gal fishing design featuring hooks in the shape of a heart is perfect for you! Get your huntin and fishin on in true country style this summer and fall! About this Design There aren't many things in life that can make a country gal happier than whiskey and going fishing. They say the quickest way to a mans heart is through his stomach, well, a way to the girls heart is to take her out fishing on the lake and have a little whiskey. So, remember next time you're trying to find love remember these two things. There aren't many things in life that can make a country gal happier than whiskey and going fishing. They say the quickest way to a mans heart is through his stomach, well, a way to the girls heart is to take her out fishing on the lake and have a little whiskey. So, remember next time you're trying to find love remember these two things. About this Design Show off your love of fishing and the great outdoors with this , country inspired, southern lady's, fishing lover's, fish hook shirt! Now get out there and catch a big one! Show off your love of fishing and the great outdoors with this , country inspired, southern lady's, fishing lover's, fish hook shirt! Now get out there and catch a big one! 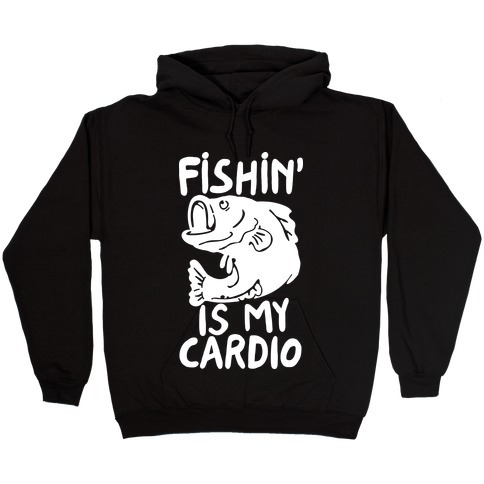 About this Design Who needs running and biking and whatever else when you've got fishing?! Get up early, grab your tackle box, ready your bait and let em fly with this fishing t shirt perfect for a relaxing, early morning fishing trip out in the woods on a quiet lake, river, pond, or where ever else you like to fish! Who needs running and biking and whatever else when you've got fishing?! Get up early, grab your tackle box, ready your bait and let em fly with this fishing t shirt perfect for a relaxing, early morning fishing trip out in the woods on a quiet lake, river, pond, or where ever else you like to fish! About this Design This cool country shirt features the words "yep yep" and is perfect for country music lovers who want to show their country roots in style! Perfect for country music concerts, parties, drinking, mudding, hunting, fishing, dancing, working, going to the gym to get country strong, dreaming of Dustin, riding in a shiny new red truck, or just kicking it in the sticks with your friends rocking to some country music hits! This cool country shirt features the words "yep yep" and is perfect for country music lovers who want to show their country roots in style! Perfect for country music concerts, parties, drinking, mudding, hunting, fishing, dancing, working, going to the gym to get country strong, dreaming of Dustin, riding in a shiny new red truck, or just kicking it in the sticks with your friends rocking to some country music hits! About this Design This cool country shirt features the words "ready set let's roll" and is perfect for country music lovers who want to show their country roots in style! Perfect for country music concerts, parties, drinking, mudding, hunting, fishing, dancing, working, going to the gym to get country strong, dreaming of Chase, doing shots of fireball whiskey, or just kicking it in the sticks with your friends rocking to some country music hits!